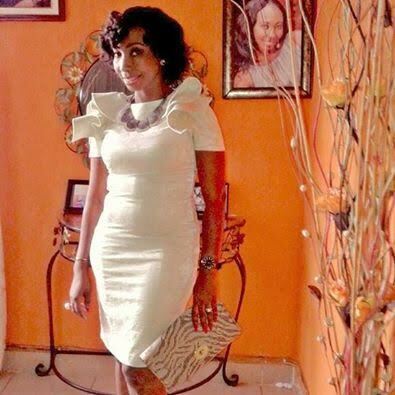 Hearing in the case of Ronke Shonde, the mother of two who was allegedly beaten to death by her husband, Lekan, continued yesterday, September 25th with a pathologist with the Lagos State University Teaching Hospital, Ikeja, Dr S.S. Soyele, revealing that the deceased died from severe brain injury. Recall that in May 2016, LIB broke the story of how the mother of two was beaten to death by her 51-year-old husband following an argument at their home in the Egbeda-Idimu area of Lagos State. He was alleged to have locked the door of their home with her corpse and their two children before the incident was discovered by a housekeeper who came in to resume for the day. Lekan upon surrendering himself to the police, told the police that himself and his wife got into an argument after he found out she was allegedly having an affair with one Kayode, the manager at a publishing company. Shonde said he only slapped her and did not beat her to death as being alleged. At the resumed hearing of the case against him yesterday, the pathologist said it was unlikely that the deceased inflicted the injuries on herself because of the multiplicity of the wounds. He also aid Ronke had other head injuries believed to have been sustained from other beatings. 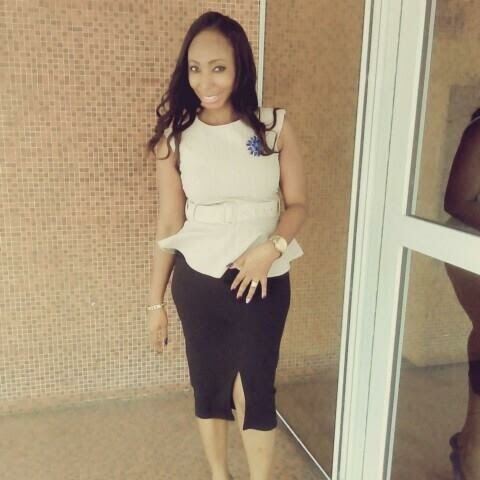 The pathologist added that the autopsy carried on Ronke showed she had suffered injuries to her brain in the past. At the previous court proceedings on September 20th, Ronke’s sister, Bolatito Bewaji, had revealed during her testimony that Ronke had approached a lawyer to file for divorce on the day she was allegedly murdered by Lekan. Bolatito, also a banker, said that Lekan was very possessive of his wife, and would beat her at the slightest opportunity. “My sister even told me that her husband would lift her up and slam her against the wall, whenever they had an argument. I was not surprised when I got the call on that fateful day that her lifeless and bloodied body had been found because I knew with the way things were going, he would one day kill her,” she said. The trial judge adjourned the case till October 24th.